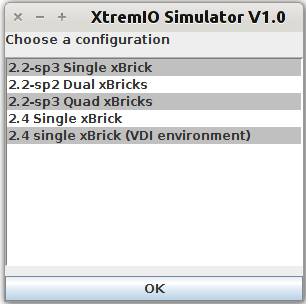 While attending XtremIO training this week there was a bit talk about a GUI simulator for XtremIO. While not as good as the real thing it can be a good thing for learning to know the GUI and maybe show customers/colleagues how to admin the XtremIO. 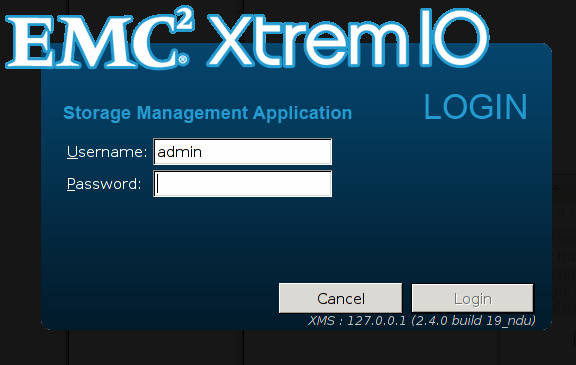 While XtremIO was bought by EMC they still seem to operate outside of EMC and their GUI is not integrated into UniSphere. The GUI Simulator is available as for download and exists in two flavors: Mac and Windows. I downloaded the Windows version and I initially planned to try to run it in Wine, but I discovered that it really was a java application so I just needed to extract the correct files and install the required version of java. Install Wine from Software Center if you haven't already. We will be using Wine to unpack the files inside the .exe file by installing it into a Wine container. 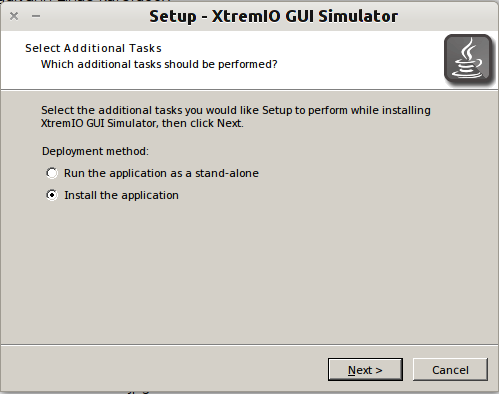 Locate the XtremIO GUI Simulator exe file (which is an installer) and right click it. 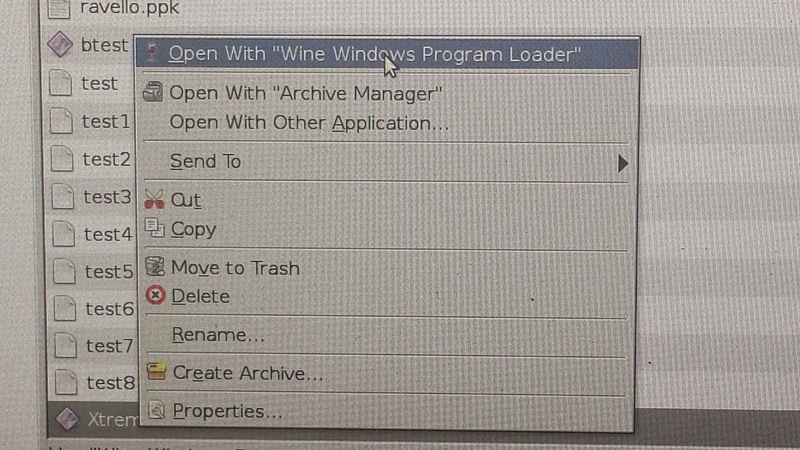 Choose Open with Wine Windows Program Launcher. Choose to install the application. 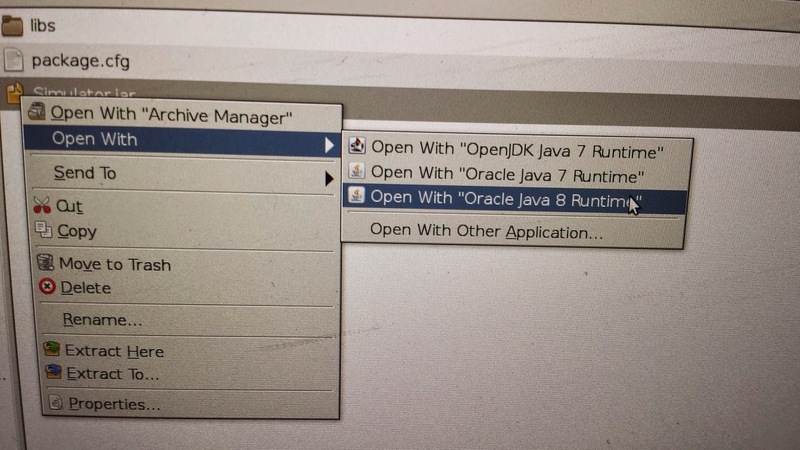 You will need to make the Simulator.jar file executable. Pick your choice, any choice. 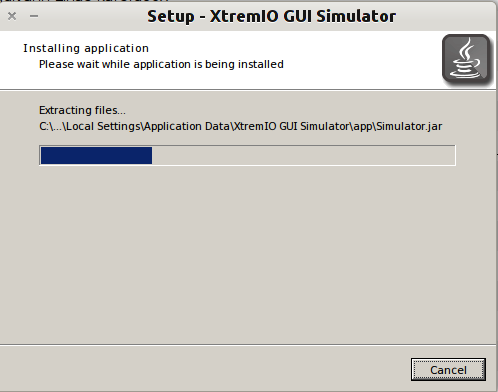 And you're free to use the XtremIO GUI Simulator. 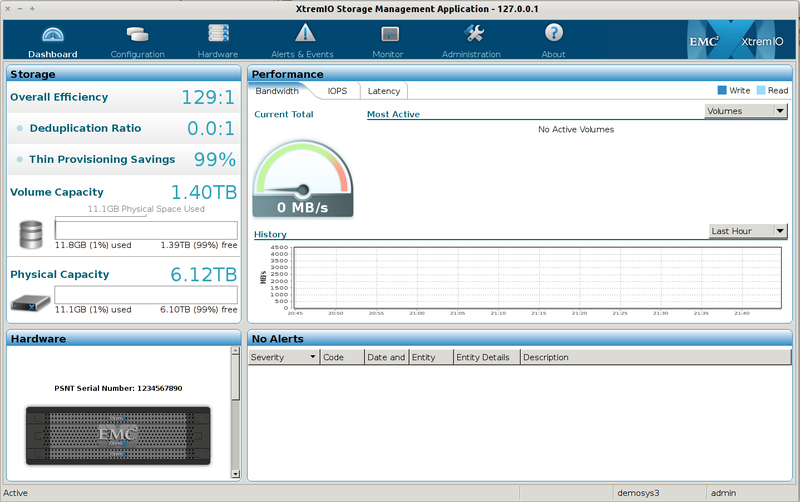 Note that the while the GUI Simulator is good for training it is not 100% equal to the real XtremIO GUI as the simulator seems to have a few bugs that are not present in the real GUI. It still gives a fairly good idea of how things work. The GUI Simulator requires quite a bit of resources in order to run well so a slow PC without too much free ram will not be working greatly.